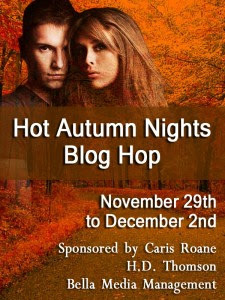 Welcome to the HOT AUTUMN NIGHTS BLOG HOP! Join me and dozens of authors as we welcome the cool, crisp nights of fall under the harvest moon. My fictional New England Highland Games take place when the leaves turn to red and golds, and a chill fills the mountain air. Is that a snowflake? How do you keep warm as the air cools with the crisp northern breezes? What's your idea of a hot autumn night? 1. Hot cocoa with your honey? 2. Snuggling in front of a crackling fire? 3. Do you watch the leaves turn brilliant colors from the heat of a hot tub? 4. Do you tangle with a special someone on a blanket under the stars? 5. 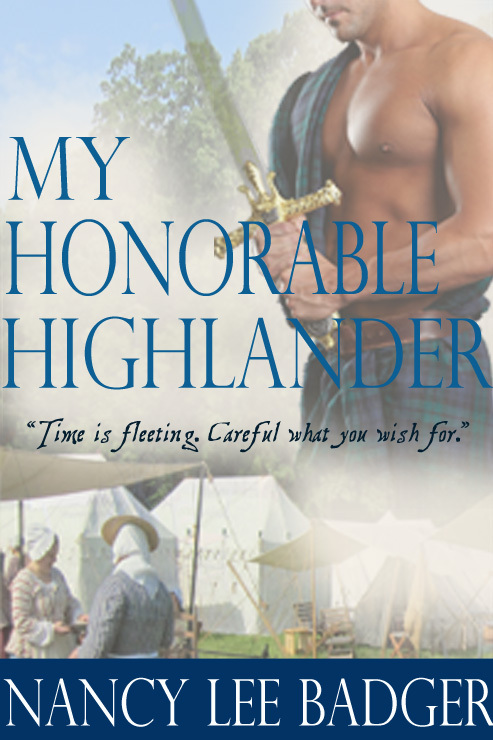 Or, do you share a tent or castle bed chamber with a time-traveling Highlander? 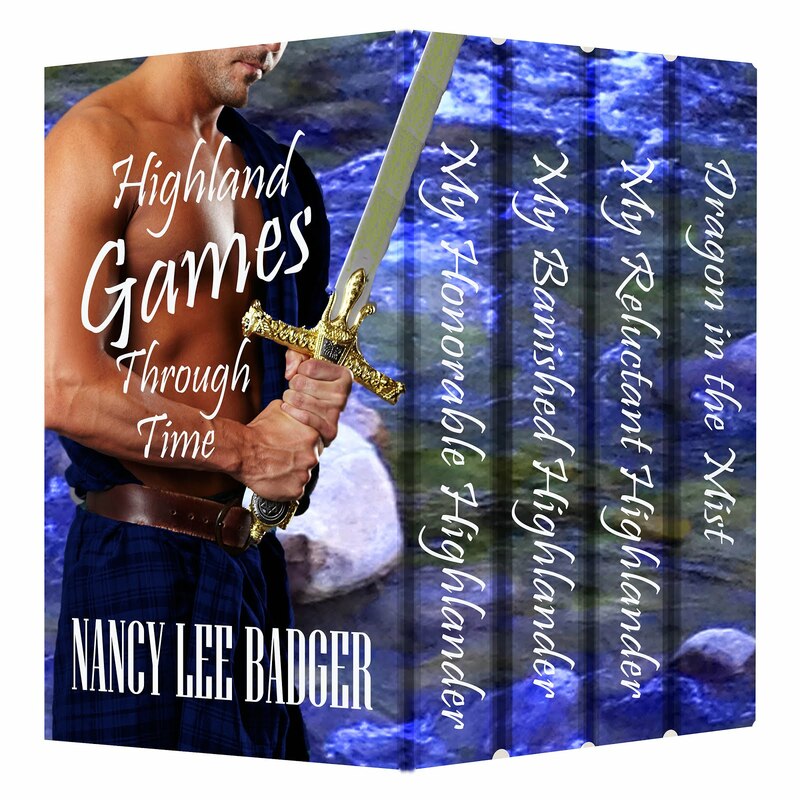 My Highland Games Through Time series has hunky ancient Highlanders, the strong modern-day women who keep them on their toes, and lots of spicy tension to give the reader a good romp through the wilds of Scotland. Also, the coordinator of the Blog Hop will issue a Barnes and Noble Gift Card to one lucky person, so remember to visit all the participating blogs for better chances to win. The links are below. I have chosen the winners and have emailed them. A couple DID NOT leave their email addresses. I am hoping to contact them soon. The website consists of numerous links surrounding a Civil war time line. How cool is that! All you do is click on the century, the decade, and the year, scroll down to the month and day, and there you have it! What a great research tool for someone writing Civil War stories. 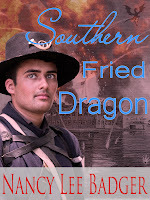 Since I was writing Southern Fried Dragon, my paranormal set on the eve of the American Civil War, this was priceless. I thought I would look to see what happened in my birthday month, in the year before war was declared. Since I start my story in this time frame, I came across some interesting tidbits. Check it out! Republican Abraham Lincoln wins the Presidential election with 39.7% of the vote, defeating Stephen Douglas, John Breckinridge and John Bell. In Preston County, Western Virginia holds its first organizational meeting, expressing a desire to "adhere to the Union". At the end of a fiery, pro-secession speech, Robert Toombs announces his resignation from the U. S. Senate at the end of his term. In Milledgeville, Alexander Stephens gives a response to Toombs' speech the day before, calling for a meeting of southern states to discuss secession. My book takes place in and around the city of Charleston, South Carolina and Fort Sumter, which lies in the harbor nearby. 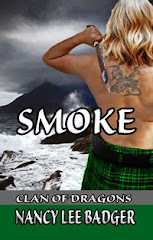 It was a fun story to write since, with my love of dragons, I twisted history just a bit to include a Scottish dragon-turned-bar maid who meets a handsome soldier. He backed her against a shadowy wall and pressed against her, returning her attention to his rock-hard body. The swift surge of passion thrilled her with the power their shared kiss conjured. The second kiss was a joy-filled surprise that swiftly turned into a carnal promise of things to come. With her fingers entangled in his silky locks, she wiggled her hips, yearning to get closer. He groaned, and pressed her between the hard planks of the wall and the steel planes of his chest. His tongue slid across her lips until she opened beneath his touch, welcoming him inside. She now knew what to expect. She now craved his intimate strokes within the sensitive curve of her mouth. Prickles of desire brought a moan from deep within her throat. She never would have believed the fire inside could flame even brighter. She yearned for more. When he broke the kiss, Dru cried out with disappointment. She laughed. Yes, she’d forgotten he’d asked, as any human male would. Names were a big thing between humans. Saddled by the name of the woman whose life she’d overtaken, she had nothing to hide. As time wore on, she’d grown to like it. As he retreated into the dark, she glared at his back. Why did he have to leave now? Kissing him could lead to a variety of pleasurable things and she desperately wanted to experience them. Her human body reacted uniquely different from her scaled dragon form, but he spoke the truth. No normal human woman would make love to a man she just met. 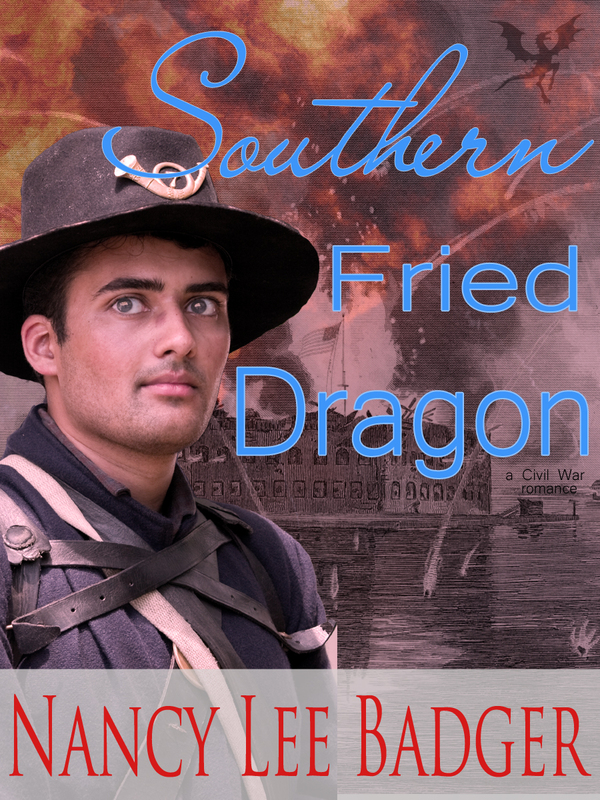 Since it is MY birthday month, I will give away 13 e-copies* of SOUTHERN FRIED DRAGON to 13 lucky people who leave a comment on what the American Civil War means to them. Yes, open to international readers as well. 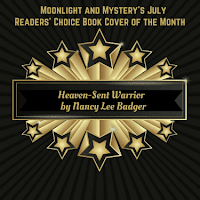 *Please leave your email addy AND your preferred format type, such as pdf, epub, mobi, etc. 3 BOOKS TO 3 LUCKY WINNERS! Men & Women of the Military BLOG HOP-Win Books! I am an Army Mom. I have been since 2002, when my youngest son joined the army on their delayed entry program. He was 17, just ready to start his senior year at high school. It was 2 weeks after his 18th birthday when he left on a bus for Basic Combat Training. Fast forward to many years after he had served in Germany and Iraq. He is now safely home, living nearby, a Drill Sergeant in the army Reserves, and about to graduate college. I asked his help while writing a short story with a military theme for Whispers Publishing. In UNWRAPPING CHRIS, Army widow Jayne Rockwell searches for a secure future for her and her two daughters. Staff Sergeant Christopher Hawkins regrets leaving young Jayne eight years ago to go off to war. A crash encounter a week before Christmas thrusts these two lonely people back into each other's lives once more. Jayne must learn to trust a man who disappeared with her heart. Chris must overcome the guilt of taking her innocence, and then leaving her heartbroken and alone. 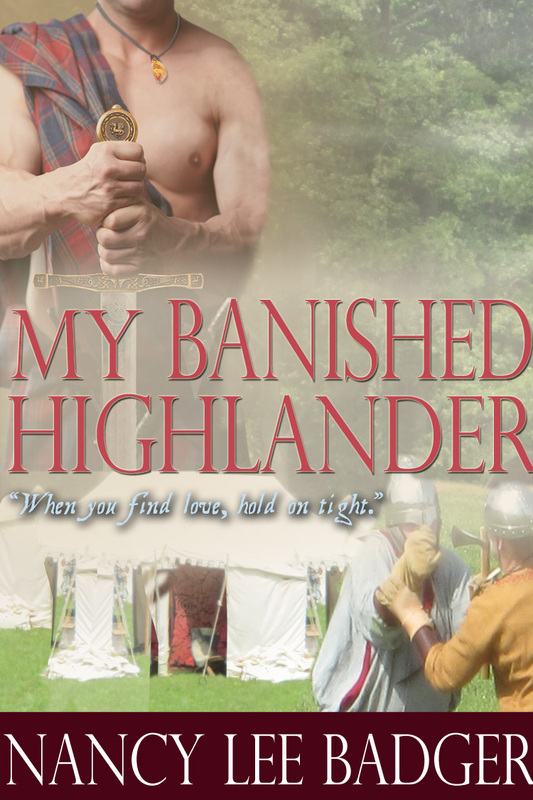 Fast Forward to last September when I released my latest book, MY BANISHED HIGHLANDER. 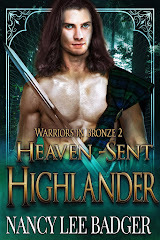 Scottish warrioirs of the Highlands join forces to fight a sorceror bent on killing my hero's cousin, the laird of his clan. 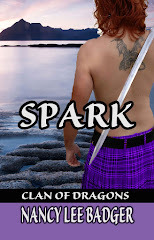 When his clan convicts Cameron Robeson of treason in 1598 Scotland, the last thing he thought his cousin the Laird would do was banish him to the future. With a certain woman on his mind, he plans revenge while surrounded by the sights and sounds of the modern day New England Highland Games. His plans go awry when a comely redheaded lass wearing the Mackenzie plaid lands at his feet. When a magical amulet and an angry sorcerer send this unlikely couple back through time, more than one heart will be broken. Danger, intrigue, and threats surround them, and feelings between Iona and Cameron grow hot and steamy. 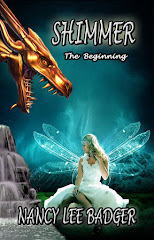 They fight the sorcerer and search for Iona’s friend, the woman he vowed to steal from his cousin. Will the strong-willed Highlander and the present day witch stop fighting long enough to listen to their hearts? War and warriors might have changed over the centuries, but here in the United States of America, we celebrate our veterans on November 11th. The Jeep Diva, host of the Blog Hop, will be donating $$$ to the Wounded Warriors Program. *please remember to leave your email contact info. Thanks! Winners will be chosen Noveber 15th. Hop on over to other participating blogs, below. A funny thing happened when I recently attended the New Hampshire Highland Games and Festival. I came face-to-face with a kilted young man whom I had talked with, briefly, one year ago. Many things have changed since our last encounter. Kyle Newton cut his long hair! More importantly, he published his first book Allegiance of a Soldier, and is well on his way to more books. (the second book in The Betrayer Series should be out by now). Compared to me, Kyle is youngun and seems to know my sons who were also at the games. You see, my family gets together in the fall to volunteer under the Information tent, so we meet lots of great people dressed in every color imaginable. Kyle is a member of the Forbes Clan. Every Scottish Clan has their own 'tartan plaid' and it is such a pleasure to photograph men in their ancient garb. Kyle looks the part and I pulled him aside to get to know the real Kyle. "I love to tell stories," he told me as we lounged in the shade and watched the thousands of visitors to the games. He also admitted he nearly failed his creative writing course in high school because he was writing his book! Like me, Kyle was inspired by an author. 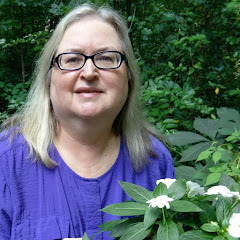 He met Mary Carroll Moore at a writer's conference, and off he went! Since high school, Kyle has worked in retail to pay the rent, but his passion is writing stories. Lies of the King is the second book in his trilogy, and he found out quickly that promotion takes time away from writing. 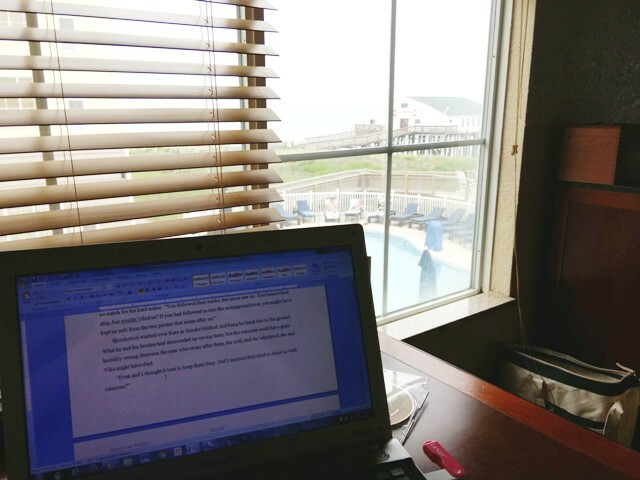 I gave him some ideas and I hope this will help increase sales, since the dream of all writers is to WRITE FULL TIME. A dying country rises from the ashes of war. Aran, one of Rairal's elite, and a war hero amongst his brothers-in-arms, views himself as a disgrace. A dark secret lingers within him, crippling his daily life. Hoping to find peace in nature, he is arrested by the King's men, and is promised death in prison. With friends few and far between, it becomes time to face difficult questions: Is it better to fight or hide? Is killing for King and country still considered murder? What if facing the past that haunts you is the only way to save your country's future? WIN an Ebook of Allegiance of a Soldier! I will personally send a Gift Certificate to either Amazon, KOBO, or Smashwords to one person who leaves a comment! MY GIFT TO YOU!